It’s been a few months since I’ve popped my head in. We’ve done a lot of cooking, as usual, but a lot less baking. Turns out, a family must eat meals, but not necessary sweets. Hah! Just kidding. Must eat meals? Yes. Must eat sweets? Also, yes. 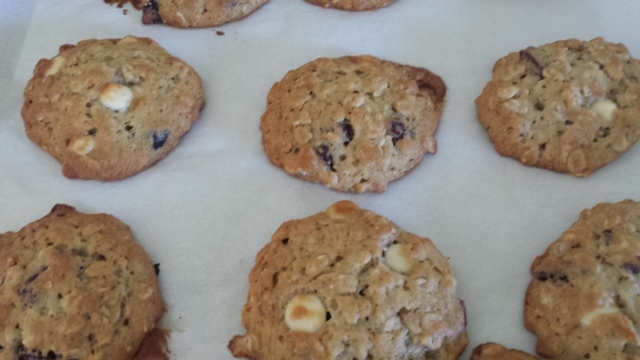 But for me and FHE that comes in the form of cookies (always of the oatmeal pudding variety these last several months). And for my ever-growing children? That comes in the form of still-uneaten Halloween chocolates and various forms of dried, dehydrated fruit. Our meals have mostly consisted of the things we enjoy most: various cruciferous greens sauteed in olive oil, salt and pepper served alongside simply prepared proteins (salmon and white fish and chicken are the favorites), which, to my disgust (sorry) often get dipped into Rice Kernel’s favorite condiment: ketchup. Nothing too remarkable to post about, but remarkable enough to keep our family’s tastebuds happy and satiated. Sadly, my children haven’t expressed enough interest (or had enough time, in the case of my older one) to cook with me of late. A few months ago, though, Rice Kernel’s school had their first-ever bakeoff. I took it as a sign to rope him into the kitchen for some cooking nostalgia, and to start in on the lesson of “trying your best.” What can I say, as a mother these topics are never far from my mind. Bakeoffs always intrigue me: I read about them in print and I salivate over them when televised. But I rarely have the desire to concoct something new. For one, it takes too much planning! 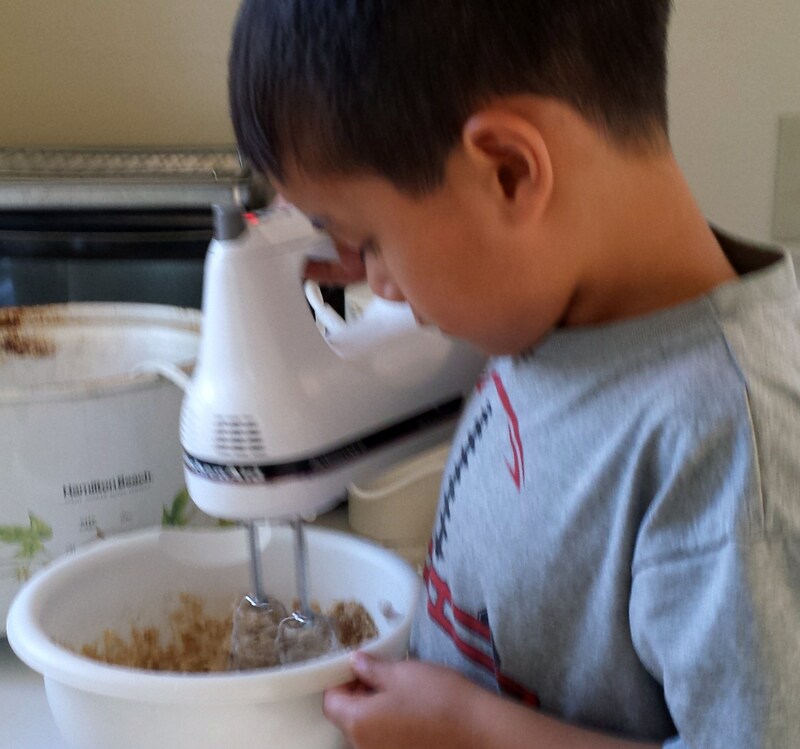 After I convinced Rice Kernel to join me and submit a recipe, we scratched our heads for days. He was stuck on cookie dough. And then brownies. 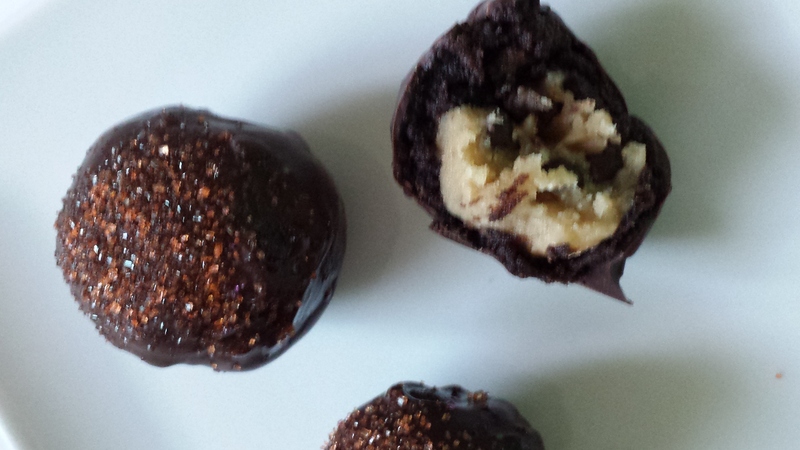 Somehow we settled on cakepops with cookie dough in the center, brownie on the outside, and covered with chocolate. They were a bit of a mess to make. And quite a production. But fun, nonetheless. Rice Kernel formed all the cookie dough balls and I had the messy job of wrapping 2 by 2 inch chunks of brownie around the balls. In the end, we only lasted about 15 balls – more than enough for the judges, thankfully. The result was deliciously sweet. Chocolatey smooth and creamy, with speckles of crunchy mini chocolate chips. Did I mention they were sweet? My favorite oatmeal cookies (pudding-based), with crunchy edges and chewy interiors, punched up “healthful” additions, if you will! Preheat the oven to 375 degrees F. Line a couple of baking sheets with parchment paper. In a large mixing bowl, beat the butter until creamy. Add both sugars and beat until creamy. Beat in the pudding and vanilla (if using), then add the eggs and beat just until blended. In a separate bowl, mix together the flour, soda and salt. Stir flour mixture into the butter mixture until blended. Stir in the oats. Using a tablespoon, scoop up dough and roll into balls. Arrange the balls about 2 1/2 inches apart on baking sheets. Press tops down slightly. Bake one sheet at a time on center rack for 10 to 12 minutes or until cookies are nicely browned. 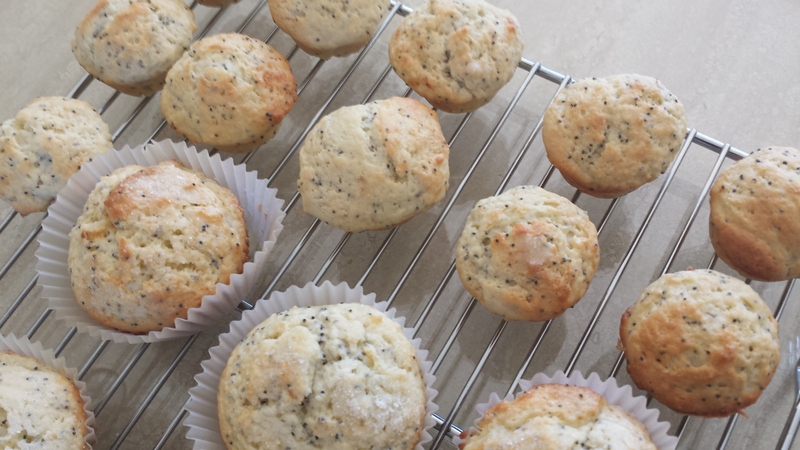 Remove from baking sheet and let cool completely. This is one of those recipes that’s pretty hit or miss. Don’t get me wrong. It is savory, sweet, tangy, crunchy, meaty, and hits all the right notes. When you’re in the mood for an Americanized take-out Chinese imitation. And only then. A hit with Rice Kernel, my little girl would have nothing to do with it! Guess I haven’t properly exposed her to Food Court Chinese food yet! 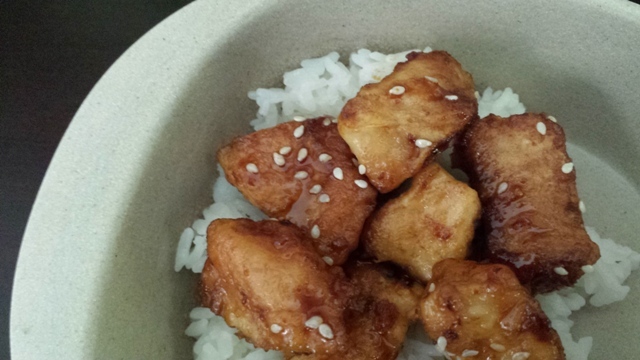 Note: The marinade would fare equally well on extra firm tofu, for a vegetarian option. In separate bowls, place cornstarch and slightly beaten eggs. Dip chicken into cornstarch then coat in egg mixture. I have also found that you can put the chicken pieces in a gallon size bag and shake to coat. In a medium sized mixing bowl, combine honey, soy sauce, ketchup, brown sugar, rice wine vinegar, sesame oil and minced garlic. Pour over chicken and bake for 1 hour, stirring every 15 minutes to coat sauce evenly. Optional: garnish with green onions and/or sesame seeds. Over the last year or so, I’ve discovered Rice Kernel loves pork. Shredded, fried, grilled, pounded-thin chops and, of course, cured pork products… you name it, my son will eat pork any which way and prefer it to other varieties of meat. Having successfully started off stew season with a rich, earthy beef stew, I laid eyes on this Mexican-inspired, peppery, warm stew. With a mild amount of heat, we added a cup of fresh corn kernels and half a head of roughly chopped cabbage for some vegetables and sweetness. I also added a cup of dark beef to the broth, which fortifies the flavor of the stew. 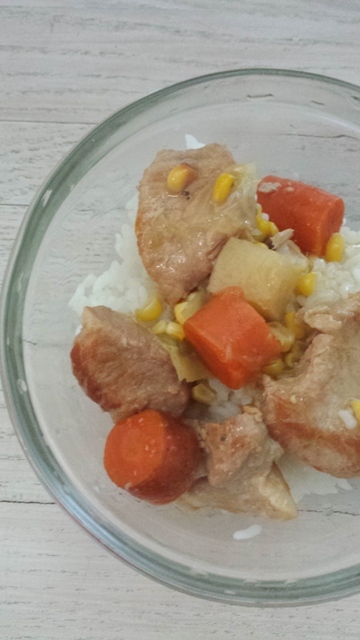 We served the stew with rice, but I think some cornbread would be even better. The title may be a mouthful to handle, but these cookies go down easily! 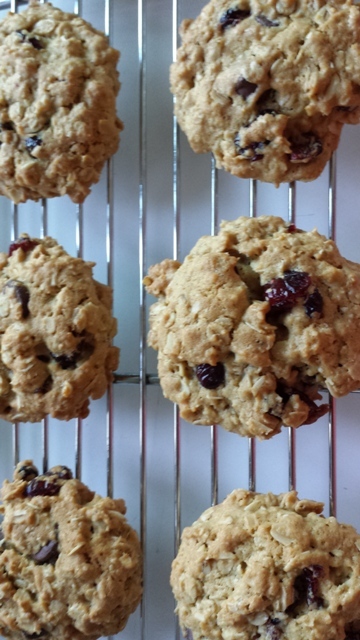 With a splash of cranberry and hearty oats for fall, these are a new way to use up those counter-ripened bananas! In a bowl, combine the first six ingredients; beat in butter until mixture resembles coarse crumbs. Add egg, bananas and oats; mix well. Stir in chips and cranberries.